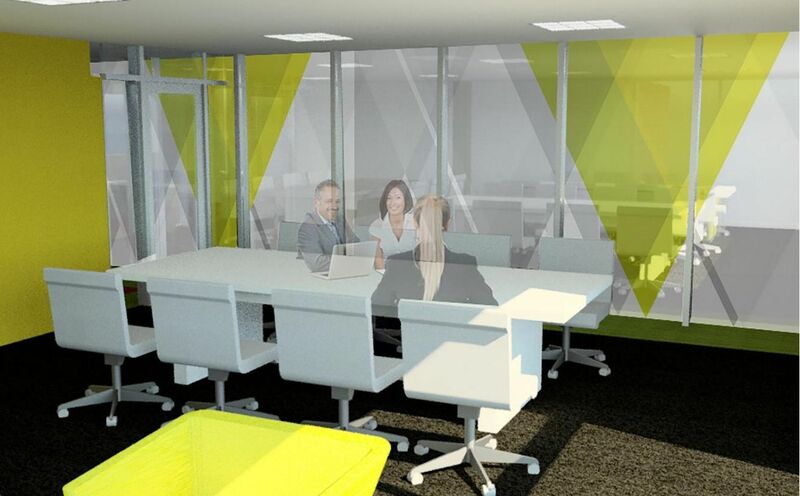 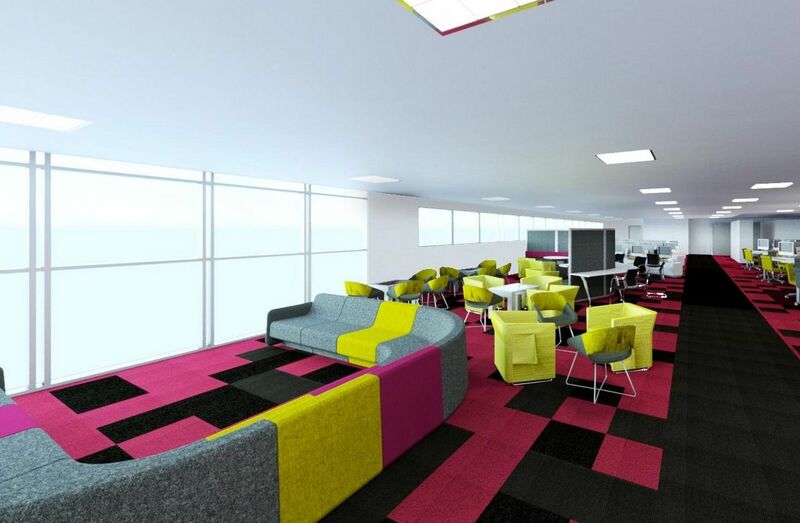 Design concepts for the library learning resource centre at Derwentside College were developed to attract more students by providing a contemporary environment to the existing space. 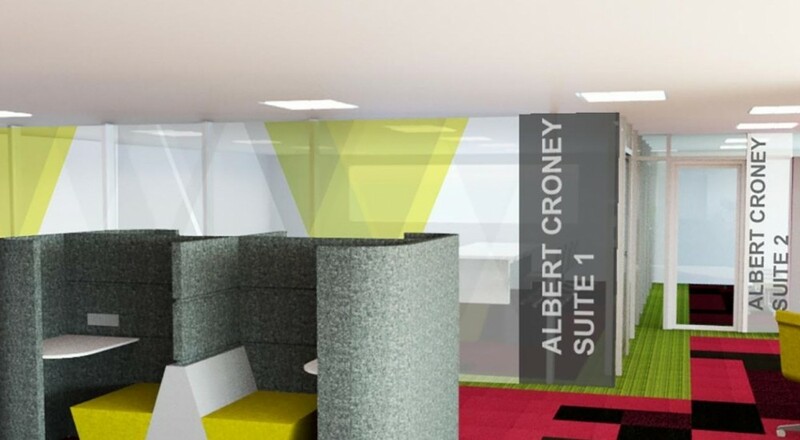 The selection of furniture provides a flexible and variety of working environments from the open plan clusters to cellular and informal sofa areas, which are found in many current offices. 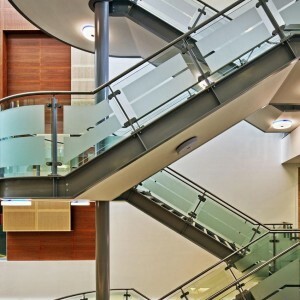 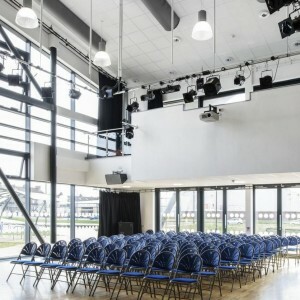 These different spaces allows the pupils to experience and adjust to different ways of working whilst studying. 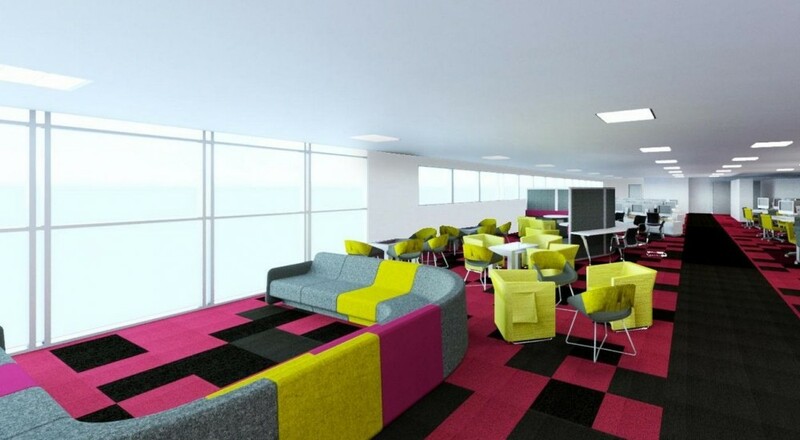 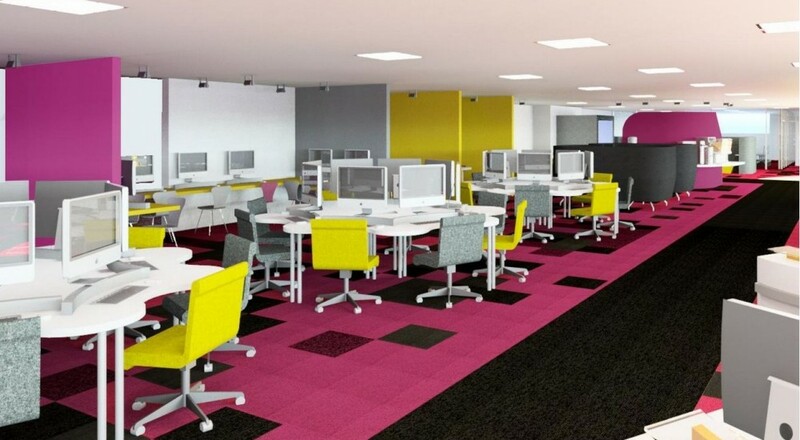 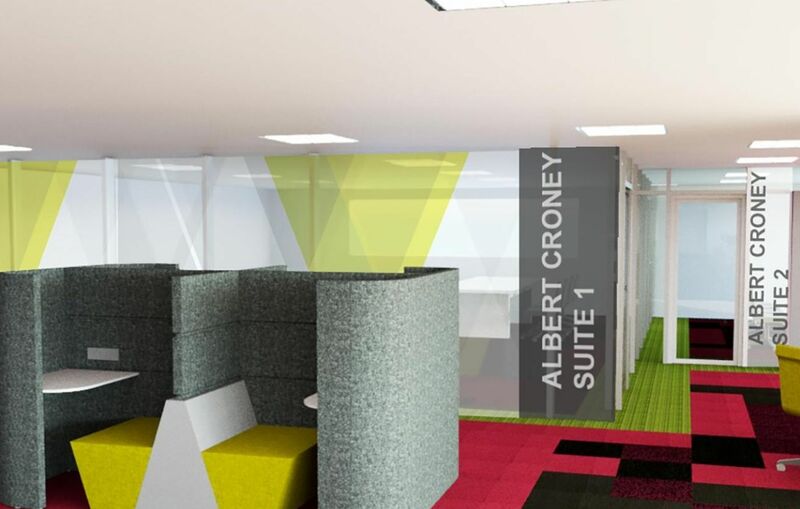 The learning zone was enriched with the choice of colours, fabrics and bespoke joinery to enhance this philosophy.